Helping hotels deliver a premium in-room spa experience, without the headache of running a spa. We’re excited to announce our latest product – Blys Concierge. This product leverages our existing wellness technology to provide hotel guests with a high quality, in room hotel massage on short-notice. Whether you’re travelling for business, a family holiday or romantic getaway, you can order an in-room massage within as little as 2 hours. Just like our at-home service, massages are available 8am – 11pm, 7 days a week, 365 days a year. 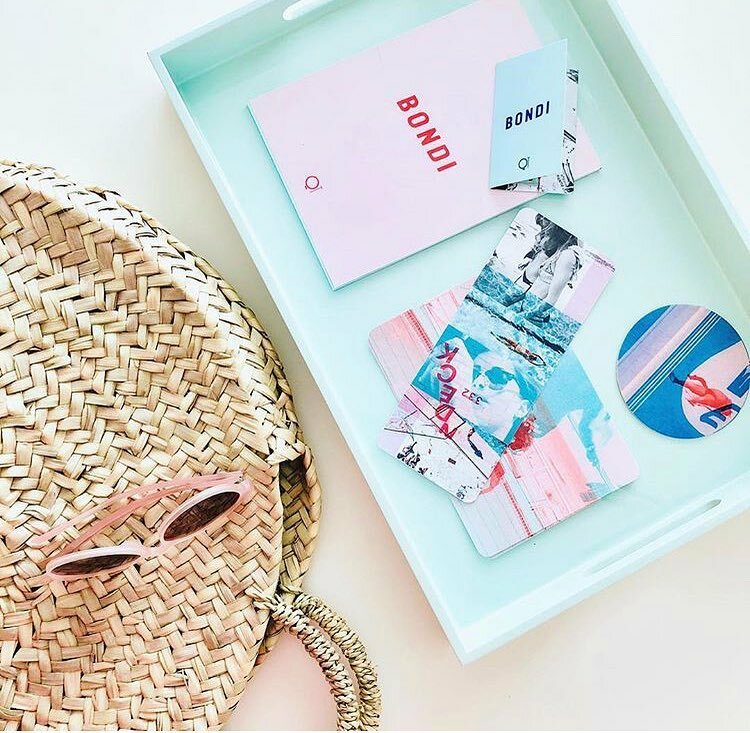 To ensure a totally stress-free experience for guests and hotels, concierges can use the platform to manage the entire experience on behalf of the guests. This allows the hotels to deliver the service in a way that is consistent with their brand while creating a high-quality, 5-star experience for the guest on every occasion. For guests, this saves you trawling TripAdvisor (or the streets) for a good local massage place with decent reviews. It also means that you can fit more into your schedule as you no longer have to leave the hotel room in order to get a high-quality massage experience. Head of Partnerships at Blys, Allan Manuel, is heading up the Blys Concierge expansion. Allan Manuel says he is delighted to be working with some of Australia’s innovative hotels to deliver a truly on-demand in-room spa experience. “Massage has been around since the dawn of time, but with this technology we are able to deliver the experience in a new and more convenient way. “If we can contribute, even just a little, to a guest leaving a 5 star review at a hotel, our job is done,” says Allan Manuel. 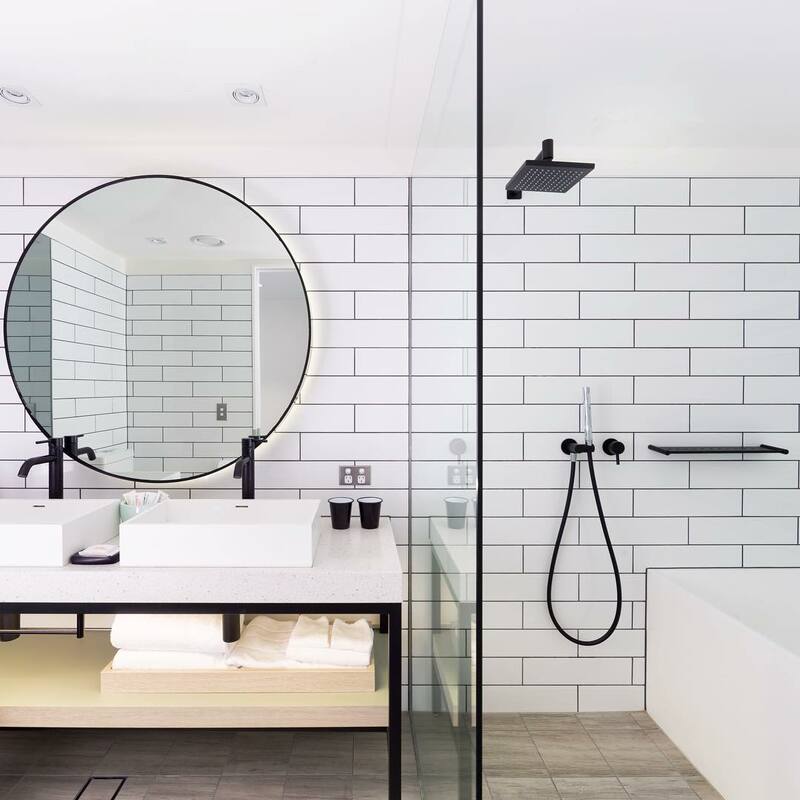 Luxury boutique hotel, QT Bondi, was one of the first hotels to start using Blys Concierge. 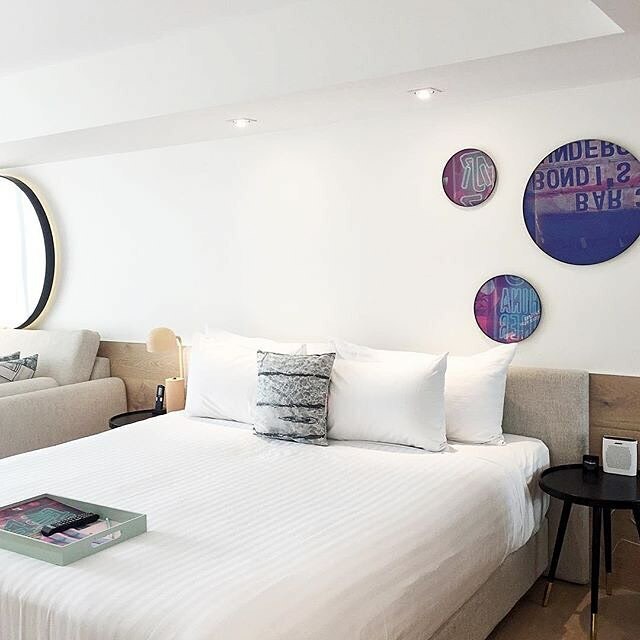 Cian McClafferty, General Manager at QT Bondi, says the Blys Concierge platform is a wonderful add-on for guests. “Whether guests are visiting from overseas, interstate or even a staycation, the option of an in-room massage is always well received. “It means guests can come back from a day at the beach or shopping and enjoy an afternoon massage before getting ready for evening activities. “All of our rooms are designed with bespoke bathtubs as well, which means guests can even enjoy a post-massage bath,” says McClafferty. The Blys Concierge platform is free to use, with no lock-in contracts or minimum bookings required. “Our goal is to make the experience of getting an in-room hotel massage as pain-free and easy as possible for everyone involved. “We are constantly looking for ways to improve the hotel experience and will be announcing some additional exciting new offerings over the coming months,” say Manuel. The celebrate the launch of Blys Concierge, we’re treating one lucky winner and a guest to the Ultimate Relaxation Experience. The prize includes a night at a QT Hotel in Australia and in-room Blys massages for 2. Entries close on Friday 23 November 2018. Enter now.